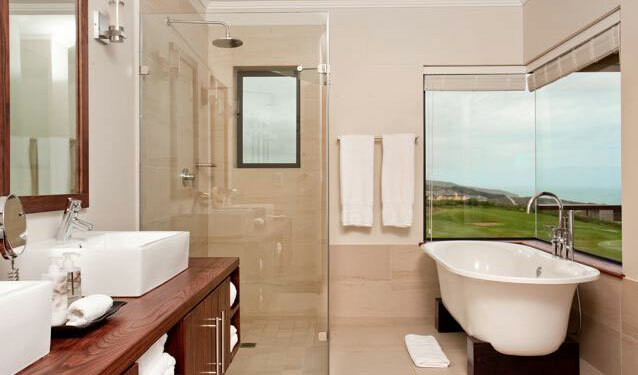 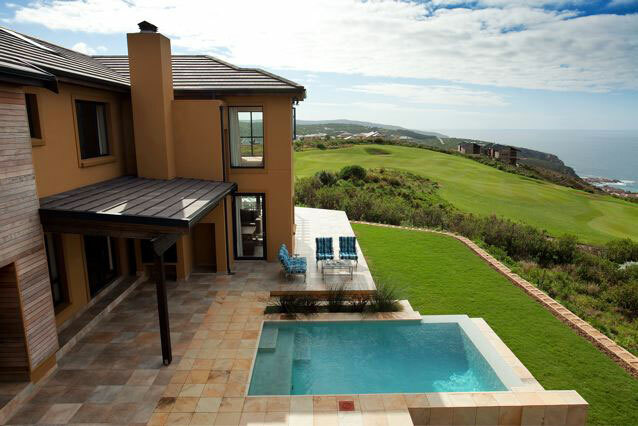 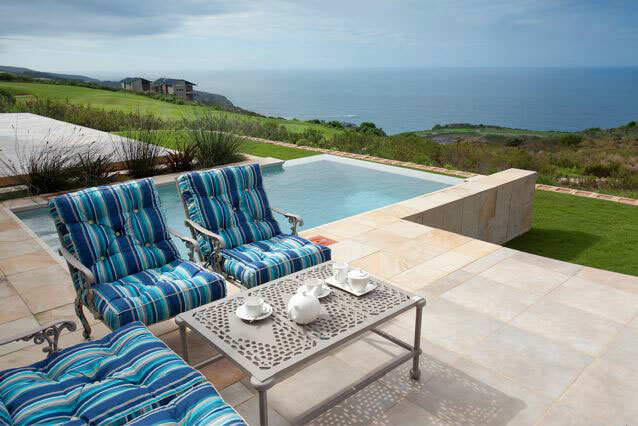 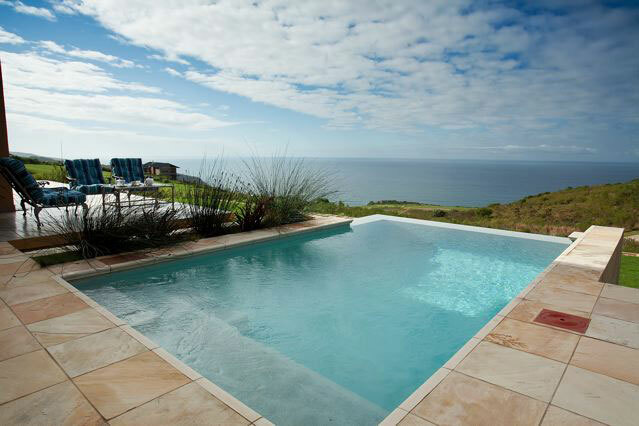 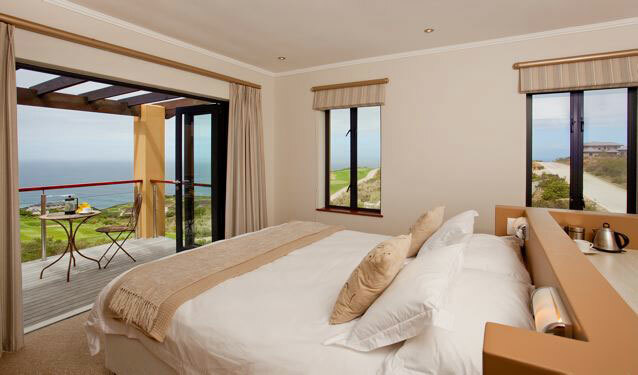 Luxury, lots of space, grandeur and offering stunning sea and golf course views. 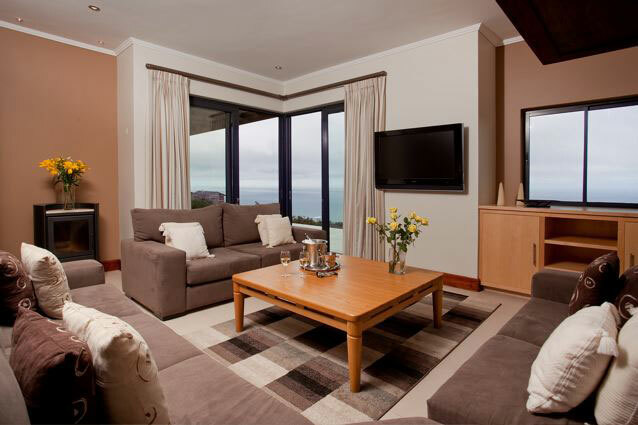 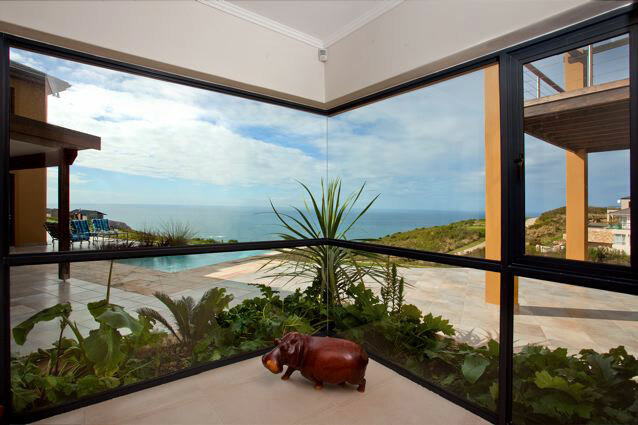 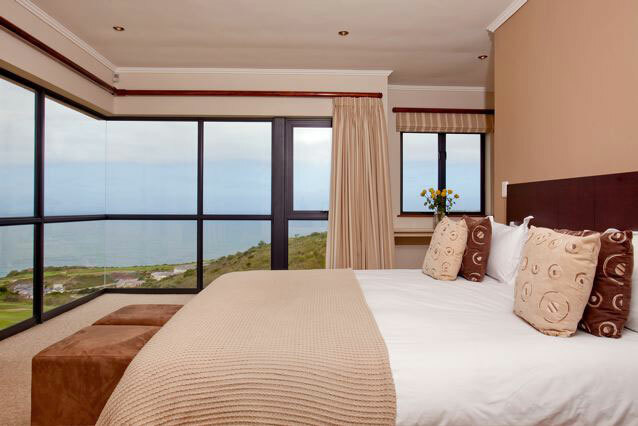 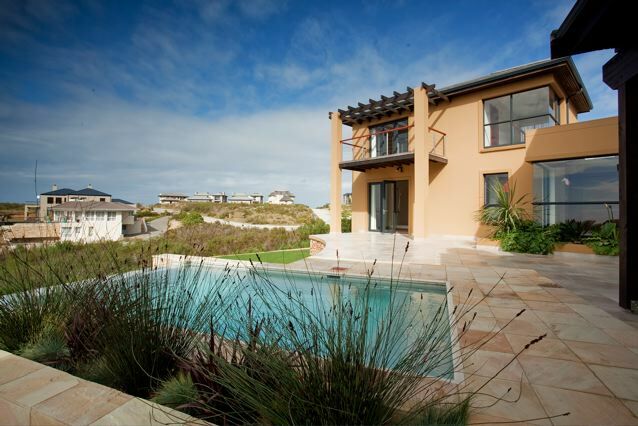 4 bedrooms, 4 bathrooms and beautiful sea facing entertainment area. 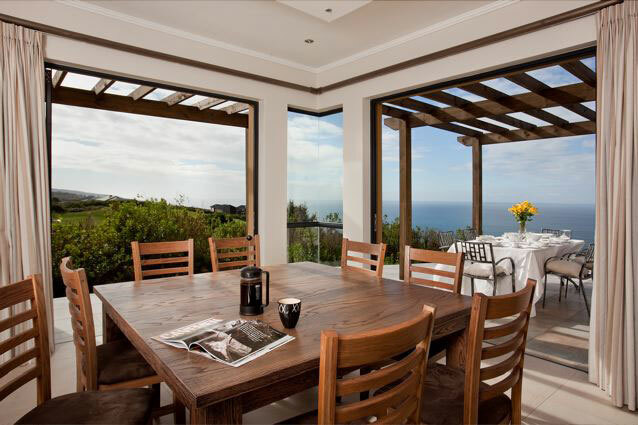 Wonderful holiday home in a stunning position – perfect holiday home for large families who love entertaining.